Limited upside as projected. 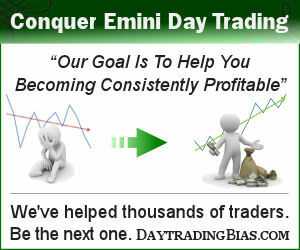 No 1% down move so no follow through to the downside. Breadth sell setups not confirmed yet. 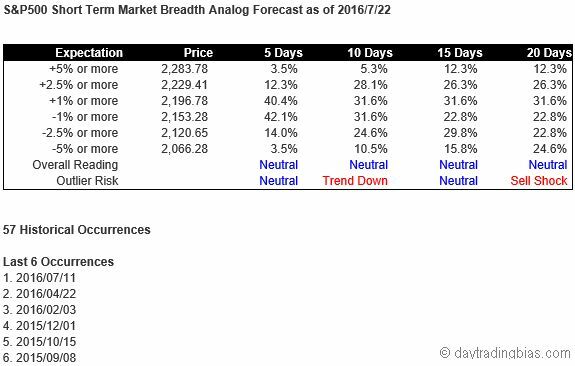 The breadth analog model did a good job last week.